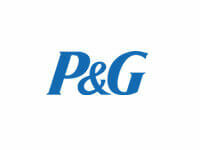 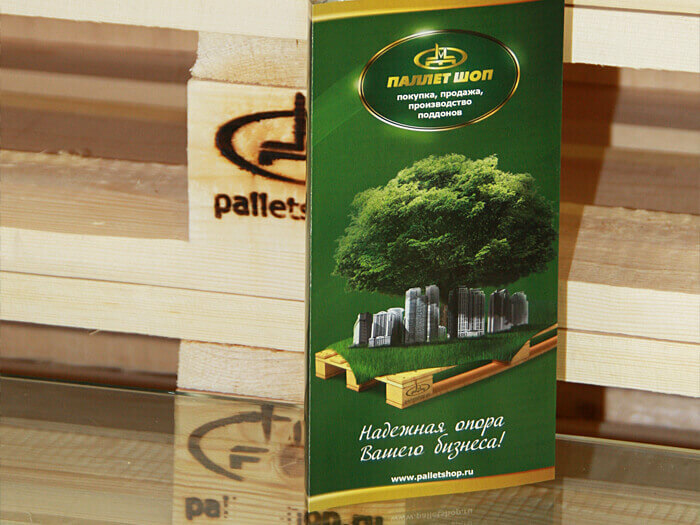 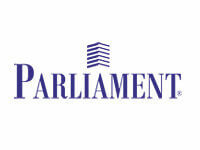 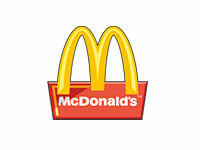 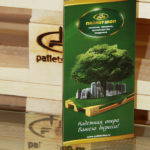 PalletShop company presented to the advantage the wooden pallets manufacture and pallet market! 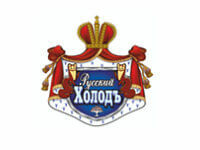 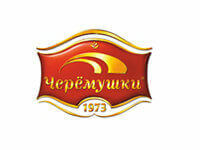 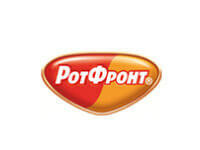 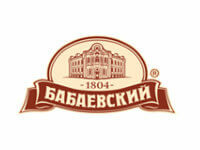 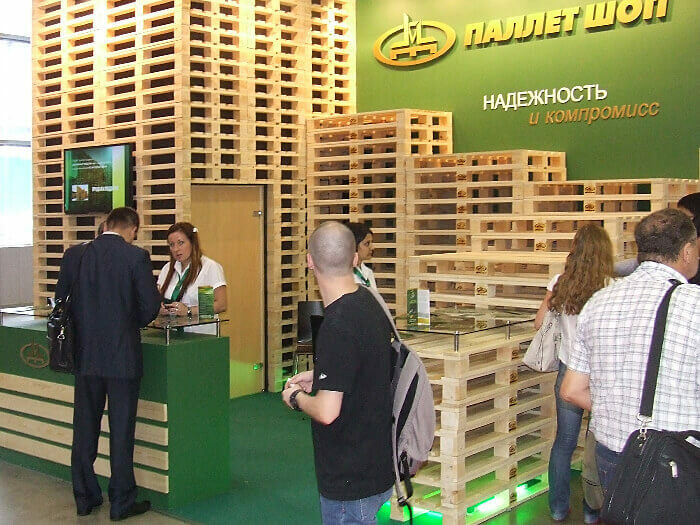 The major russian exhibition of of the package manufacturers took place at IEC “Crocus Expo”on 18-21 of June 2013. 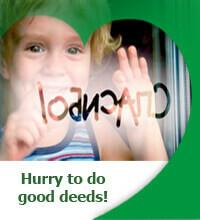 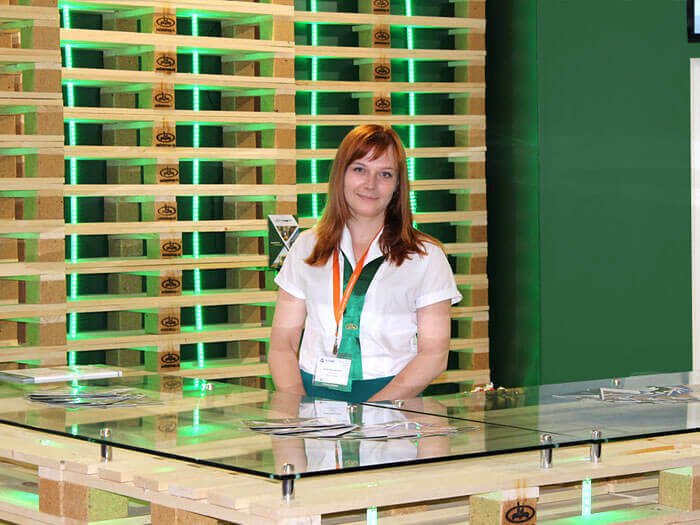 During five days the exhibition was visited by more than 20000 people from 50 countries and from all Russian regions. 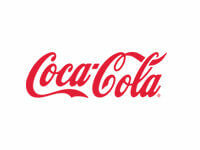 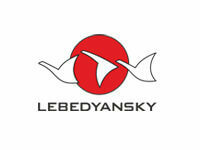 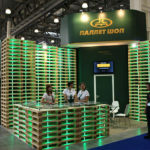 Russian and foreign manufacturers demonstrated innovative equipment and numerous presentations took place. 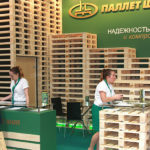 At the exhibition PalletShop company presented wooden storage containers. 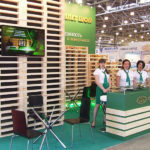 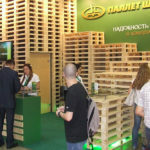 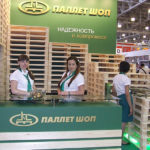 Wooden containers, pallets and EUR-pallets were displayed on the stand of the company. 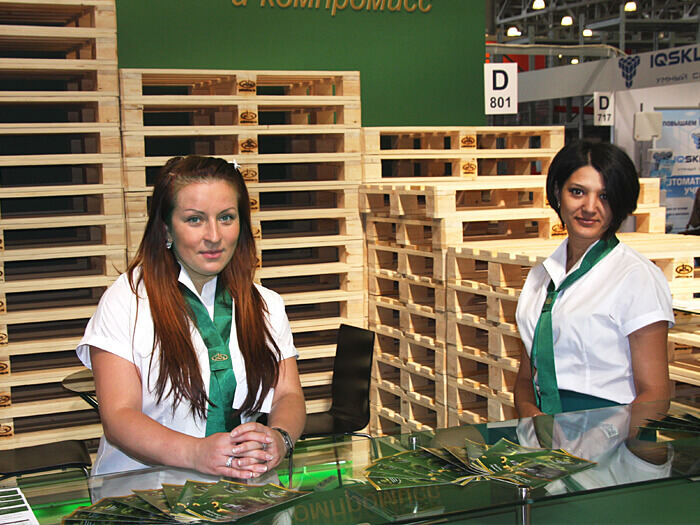 Videos describing the convenience of PalletShop pallet usage were demonstrated on the screen. 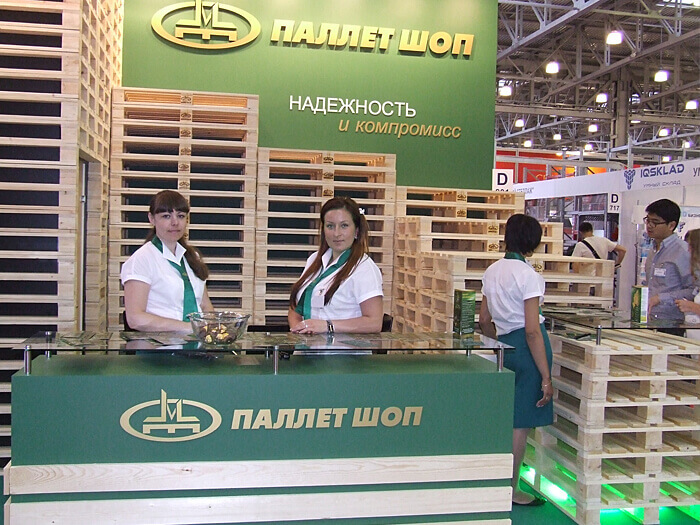 The presented samples aroused visitors’ strong interest. 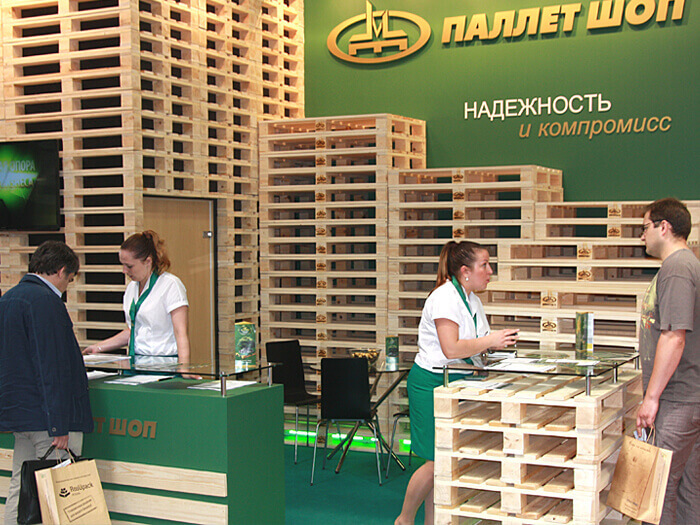 Modern pallets of 800×1200 mm dimensions (so-called EUR-pallets) were especially popular among the visitors. 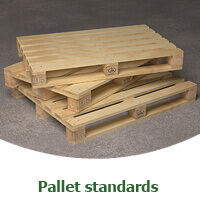 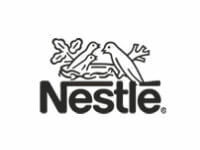 It is well-grounded while such products can provide secure transportation and efficient storage of different cargo and modern products. 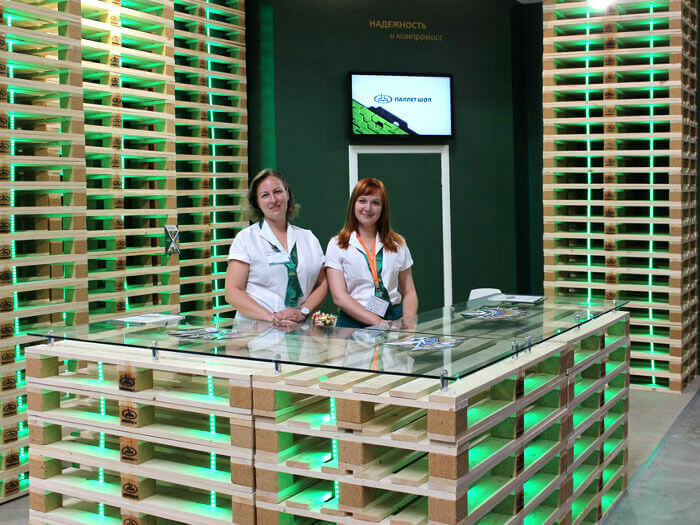 Our specialists under the guidance of the head of the company got the visitors acquainted with the facilities and technologies that we can offer. 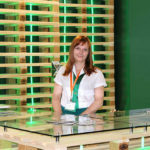 Everyone including a potential partner got the answers to all questions in a friendly atmosphere. 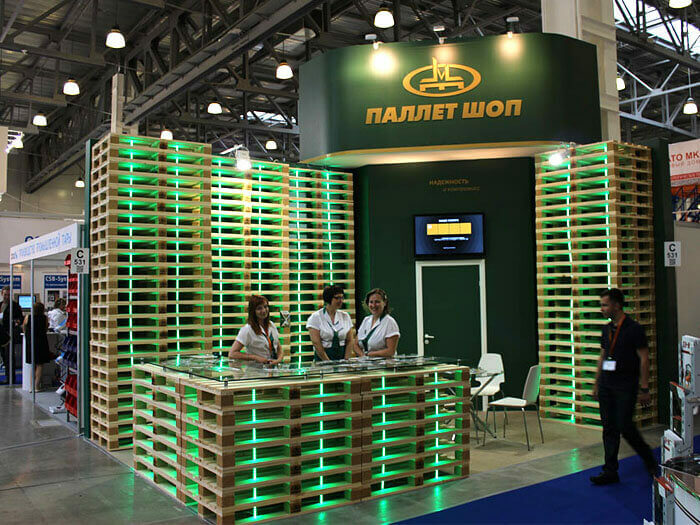 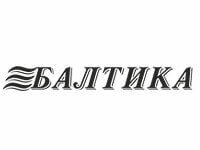 We are grateful to the guests of the stand and we hope to carry on profitable cooperation with new customers of the company. 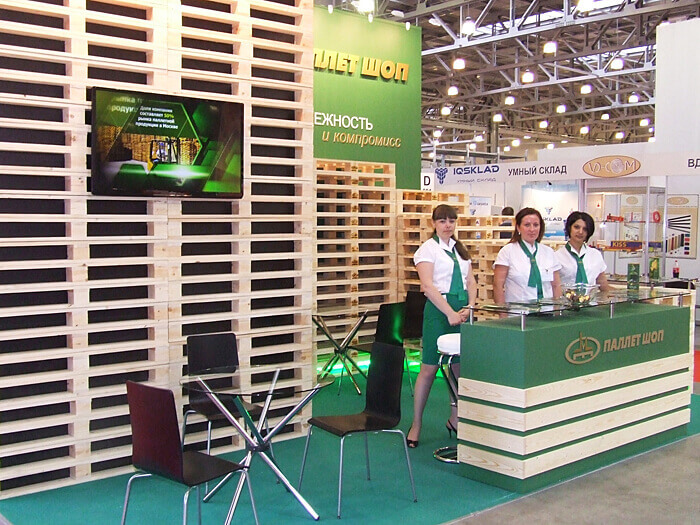 We are glad to invite everyone to the exhibition 2014!